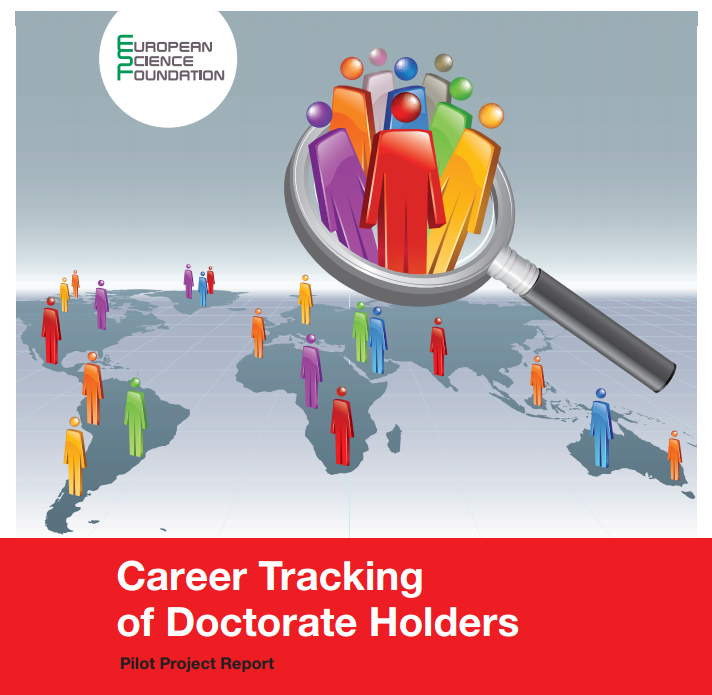 The AFR Individual Postdoc Scheme ran from 2008 to 2016. In 2015, the scheme underwent a reform, and no new calls were or will be issued under the scheme. However, AFR postdoc grants are still awarded through Industrial Fellowships in the framework of public-private partnerships (partnerships between research and industry). 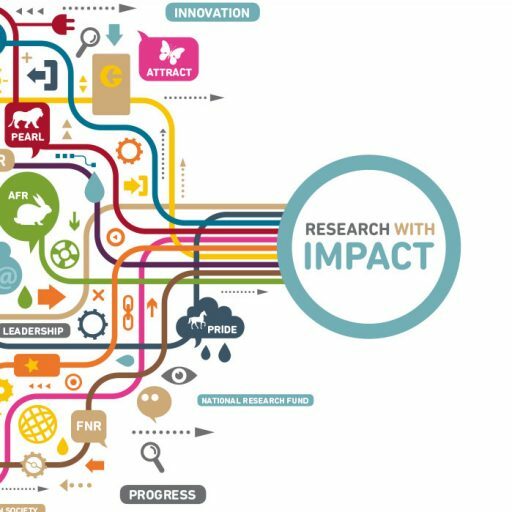 Browse FNR funding instruments by career stage. 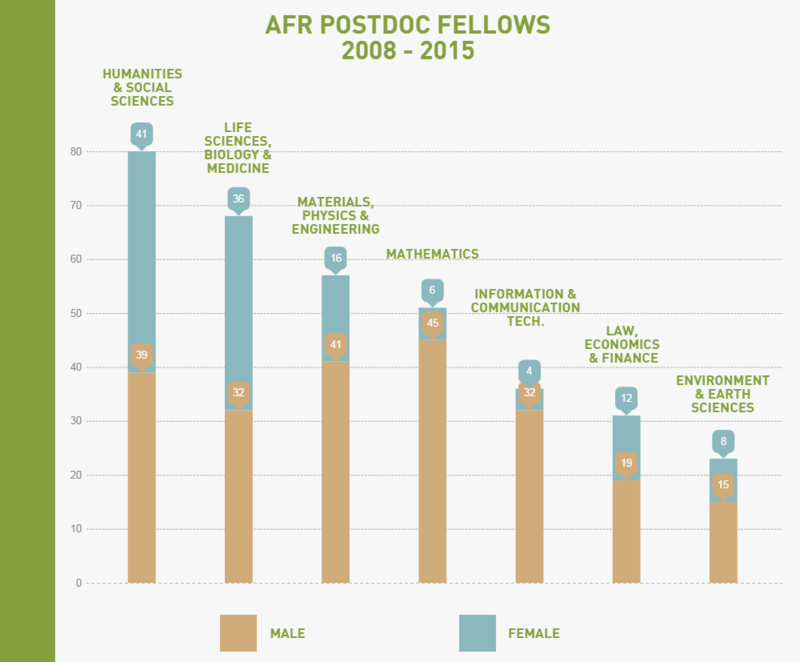 Between 2008 and 2015, the AFR Postdoc scheme funded a total of 346 postdocs, of which 36% of the grants were awarded to female researchers. View a breakdown per year and per domain in our graphics below. The world is full of mathematics. Marie Skłodowska Curie Fellow and AFR postdoc beneficiary Pascal Schweitzer develops the mathematical foundations for diverse aspects of the modern economy and society.